Summer is a wonderful time to get married especially if you plan on going away to do it. Destination weddings can be a lot of fun. It’s like a little vacation for everyone attending. They’re usually in a beautiful picturesque location perfect for such a magical occasion. The location can say a lot about the bride and groom as a couple. Are they fun and spontaneous or romantic and laid back? Although a wedding out of town can be a great and memorable time it can also cost quite a bit of money for travel expenses, a gift for the newly weds and make sure you have a fabulous new outfit. 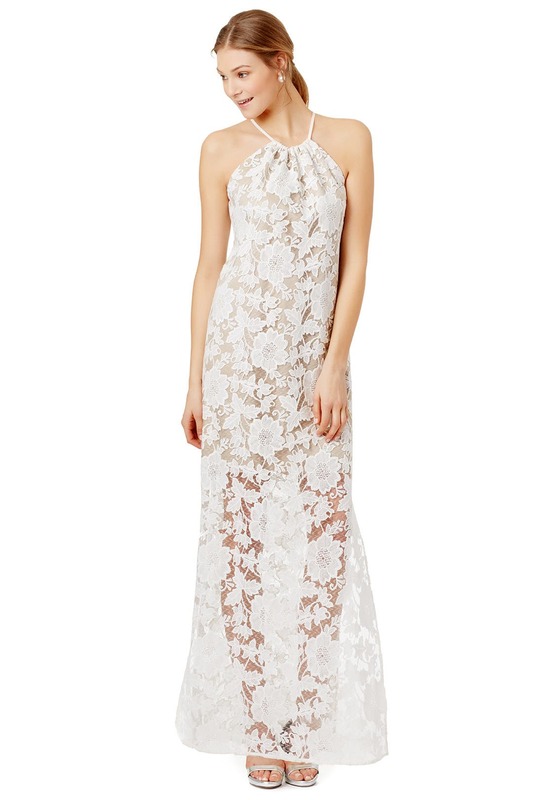 One way to save yourself some money is to get your dress from Rent the Runway. You can save money and not have to compromise your sense of style. 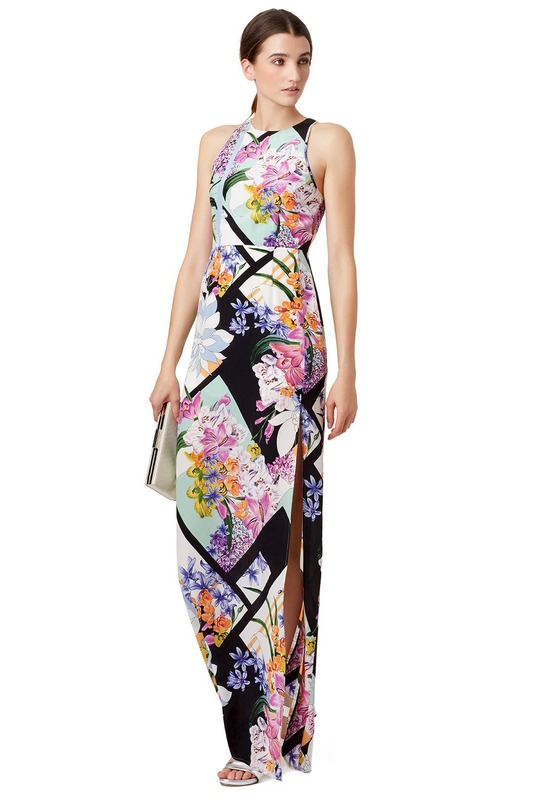 The great thing about Rent the Runway is they have something perfect for you to wear no matter the destination. Over the summer I’ll be giving you some fashion inspiration for what you can wear to a wedding according to the location. First up is Napa Valley. Beautiful, lush, serene settings and fantastic weather. That’s what you’ll find in Napa Valley oh and of course countless wineries. I can’t think of a reason not to make this the place for a dream like destination wedding. 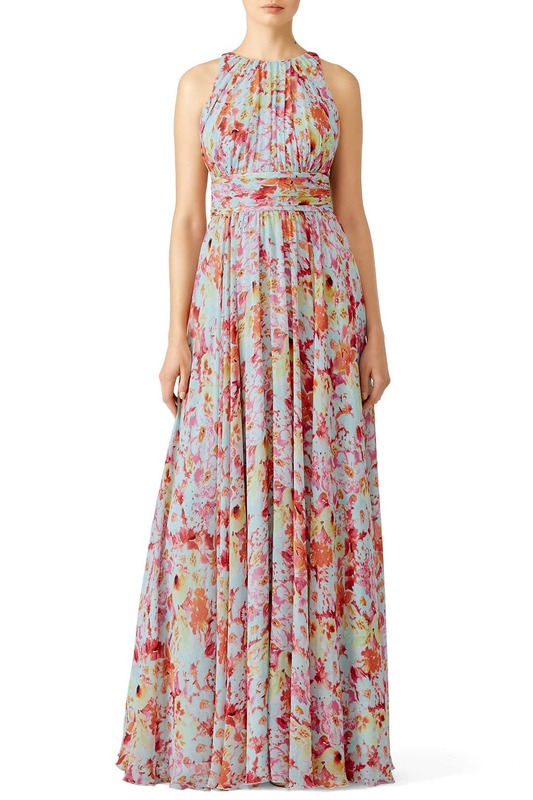 For a Napa Valley wedding I picture long flowing maxi dresses in boho chic styles. Then again I am a bit biased to the easy breezy, romantic, boho looks of today. My current favorites are these three dresses, which can all be found at Rent the Runway check them out below and let me know which one you like. that last dress. OMGGGG. I wonder if I could pull that off. That is STUNNING.